In the long run, Facebook is still a relatively young company at 14 years old. 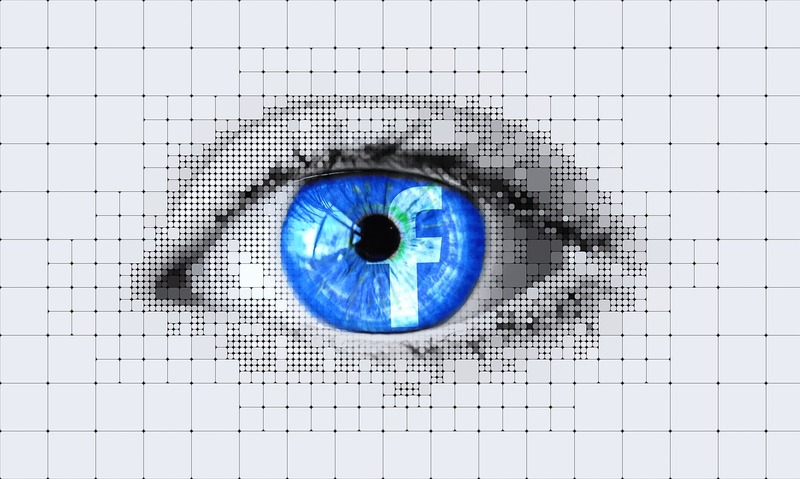 Unfortunately, within that short lifespan, the latest uproar over user privacy and how Facebook uses its data is nothing new for the company. Is this latest issue something that Facebook can once again shake off and come out stronger on the other side? Considering that people have made the same complaints for the past decade without much changing, it’s hard to see how this current Facebook privacy scandal will be any different. If you dig deeper into what the actual issue is, you will see that Facebook has done nothing different than any other company that markets to their prospective customers online over the last several decades. Is this data collecting wrong? Maybe, but all the users did click on that box accepting the terms and agreements upon creating their profiles, and it’s up to each individual to actually read the fine text. Legally, this leaves the company in a more powerful position than its users. If we want to gain any leverage, we will have to discontinue any use of Facebook. But this is a difficult solution now that the website is entangled among so many other websites and businesses around the world. In the modern world, marketed affects us our entire lives on a daily basis. From direct mailing lists bought by businesses to the commercials you watch on TV, you are surrounded by marketing. Facebook did not steal your identity, and they are not using your credit cards to buy a bigger TV for their headquarters. They have simply collected data based on what everyone searches for and likes on their social media platform. Facebook is not the only website that does this. Have you noticed how Google searches start to learn from what you’ve typed out in the past? Or how Amazon knows what kinds of items you tend to buy? This happens whether or not you have a Facebook account. So why is this Facebook privacy scandal bothering everyone so much right now? Maybe it’s because this data scandal is more closely linked to politics than it was before, or maybe it’s because some have used the platform as on online journal and are beginning to regret it as they get older. No matter the reason, the data collection and sharing is no different than those discount cards you sign up for at Sephora or your local grocery store. Those companies have also collected your data and are tracking your shopping habits. This is the ultimate question. Facebook has given the data of 50 million people to app developers. It came to light when a data analytics company said that they used the information from a seemingly harmless quiz app to help with the Donald Trump presidential campaign. However, Facebook has had similar issues come to light in its past, with a new wave of complaints coming forward every few years. This one incident is just a bit more prominent than the rest. How many times has the company gone through a harsh criticism of the way it handles your data? NBC News has a great article that goes over Facebook’s checkered history of privacy scandals here, if you want to check it out. From the rollout of their news feed feature, a brush with advertising agencies using your purchase history to target your newsfeed, and a bug in the platform that left users' information exposed to mutual friends that you may not even know, it’s clear that Facebook does not carefully consider the privacy of its users. The repeating scandals leave you wondering why the company does not try and get a better handle on how they keep user data safe and secure. Facebook has said, in light of this recent scandal, that it will make it easier for its millions of users to change their privacy settings and keep their information more secure. This response echoes previous responses to the other scandals that come out every so often. Only time will tell if that change will make a difference, or if we will all forget about our data floating around out there and move on to the next big thing within a few months. What Does the Facebook Privacy Scandal Mean Going Forward? Hopefully this latest scandal to rock Facebook and other companies using consumers’ private information will lead to changes to better protect that information. If you look back years before this, it's not just a Facebook problem - it's a lack of online privacy rules in general. Back in 2012, President Barack Obama proposed a privacy bill of rights that included ideas for giving people more control over their information and making data collection a more transparent practice. This bill fell out of favor when Congress showed no interest in making it happen. So with little regulation on how businesses collect and use your data, it’s like the wild west out there on the Internet, and it’s up to you to protect your own information as best as you can. This includes what you like, share, and follow on Facebook. If you look at any website on the Internet, your online activity is logged through your IP address. If you sign up for promotional content through your email, you're accepting more targeted marketing. Why does this constant marketing not bother us as much as Facebook’s tracking? Why does it not bother us when an associate in a store asks for our email to send us their sales ad? We freely give our information out to companies daily, and what we do when we scroll through and interact on Facebook is similarly giving out our information. Is it sly way for them to get the info? Yes. They could be more transparent as they collect data about us, and hopefully going forward they will be. In the meantime, watch what you post, like, and share on Facebook (and other social media platforms), or choose to step away from them altogether if you're very concerned. If the data collection bothers you, you must assert your own control over the data that they collect on you. If you want more information on SEO, marketing, website design, and more, check out Virtual market Advantages other blogs here!